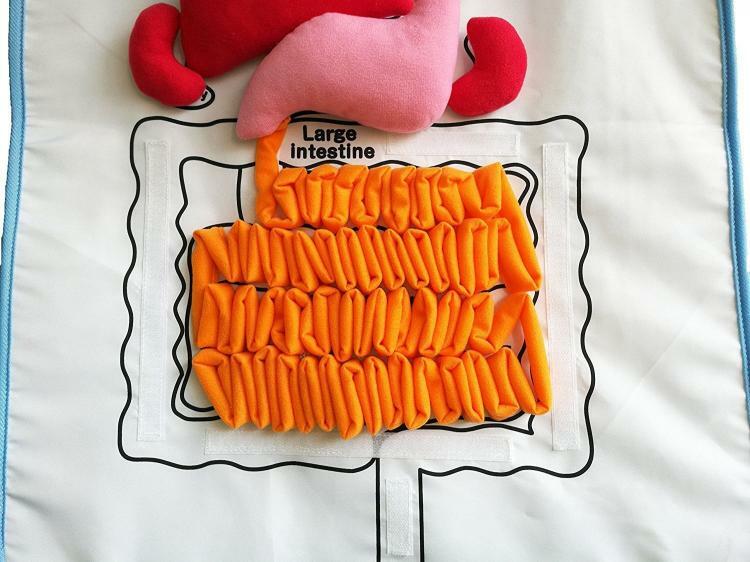 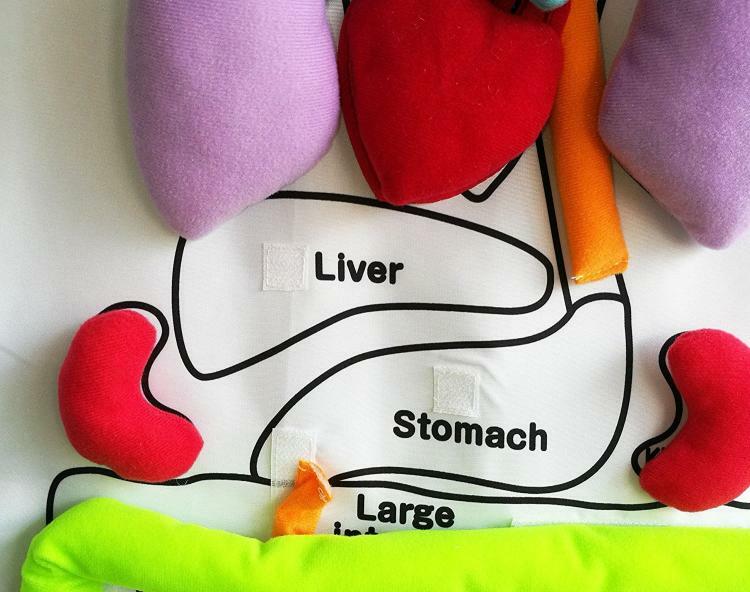 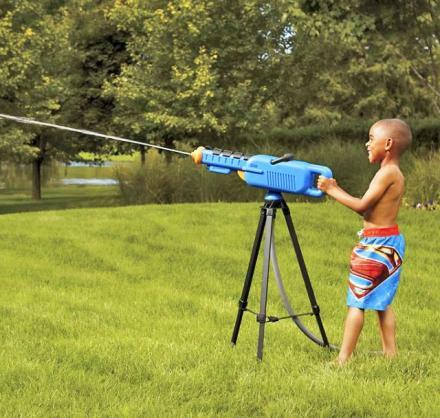 What's the best way to teach kids about all of the different organs in your body and where they're placed? 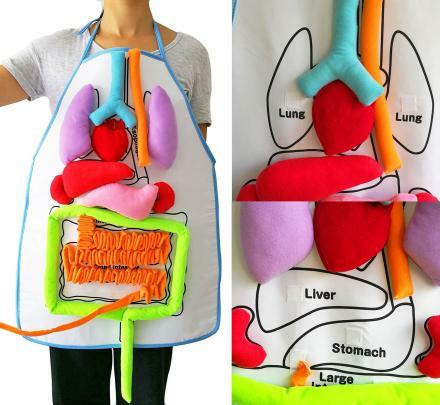 Sure you could show them boring pictures or videos, or you you could use this kids organ apron that lets them wear it, and see precisely where each organ goes on their own body. 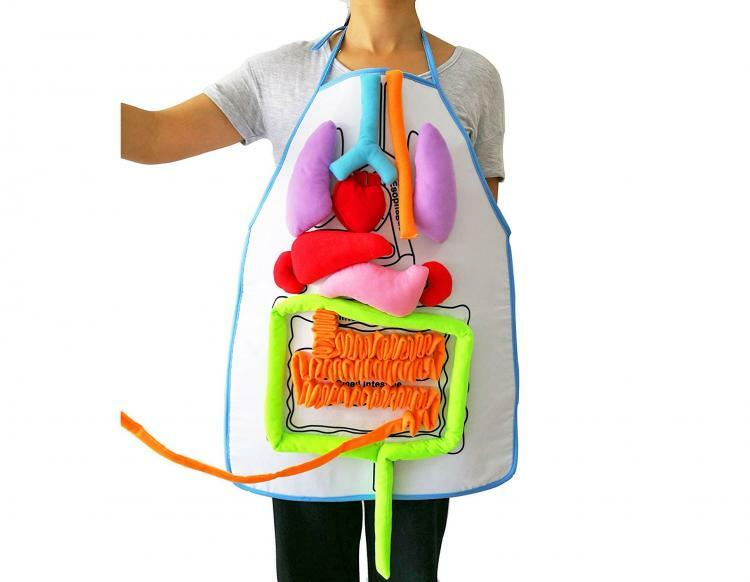 Just wrap the apron around your body just like any other apron, and each organ is attached using Velco strips so you can tear each one off to get a closer look, and place it back on the apron when you're done inspecting it. 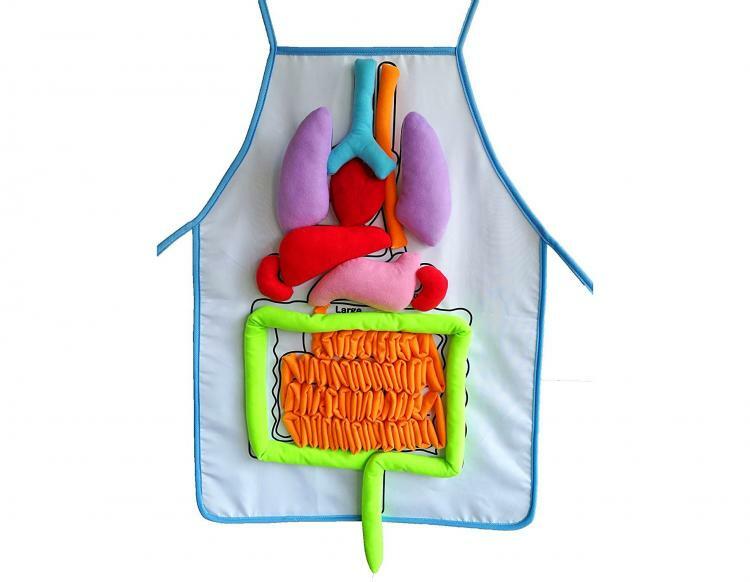 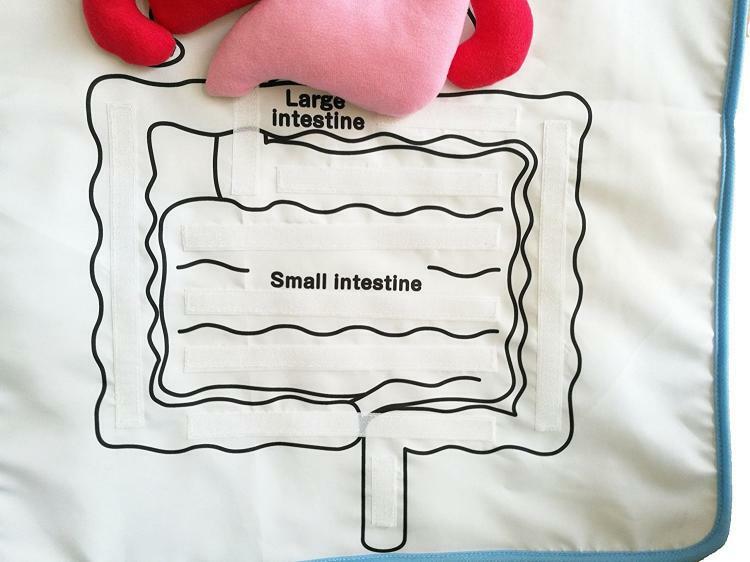 The kids organ apron includes most of the important internal organs of the chest and abdomen including the heart, the lungs, the liver, stomach, large and small intestines, the kidneys, and more. 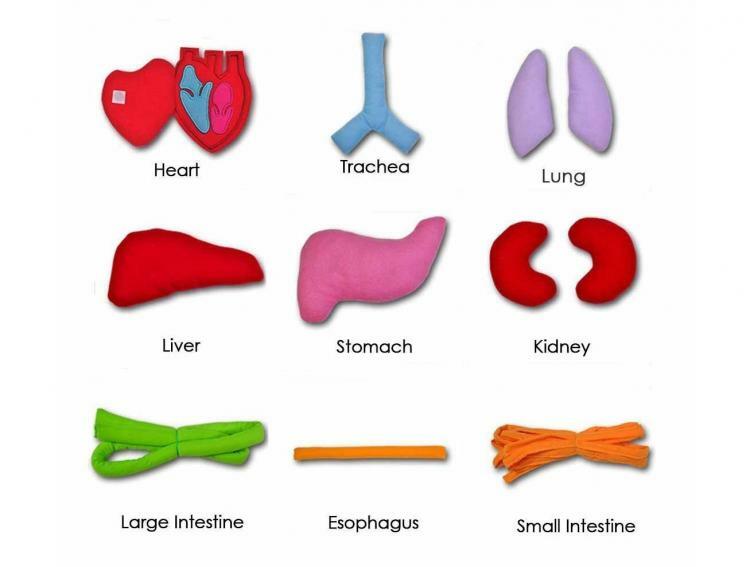 The organ apron is a perfect visual aid for your children to learn all of the important organs in the human body, as the name of each organ is behind each one. 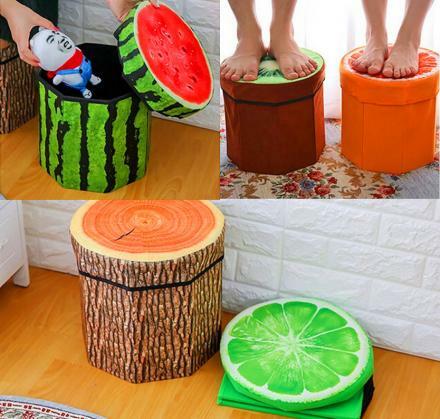 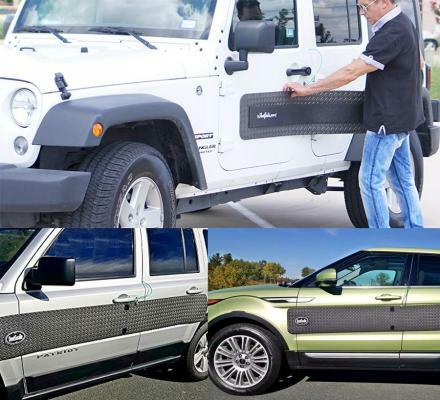 If they don't remember the name of a certain one, they can peel it off to find out what it's called. The anatomy kids apron is made from polyester and cotton material, is meant for kids aged 3 and up, and makes for a great costume when not being used to teach or learn. 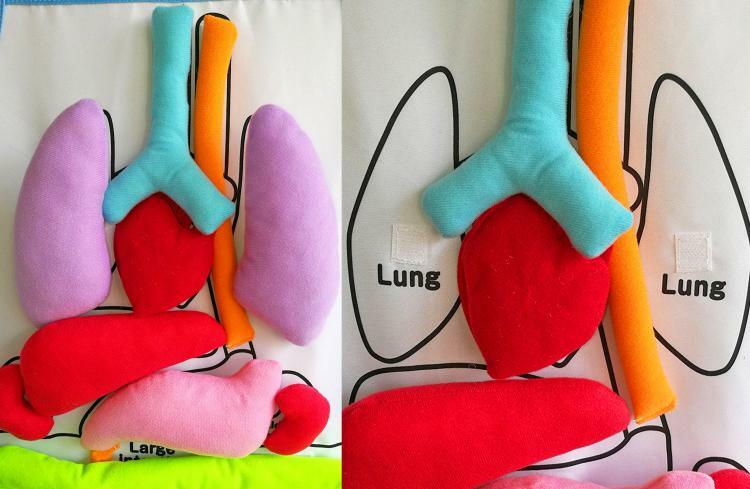 Check out the anatomy teaching kids organ apron in action via the video below.